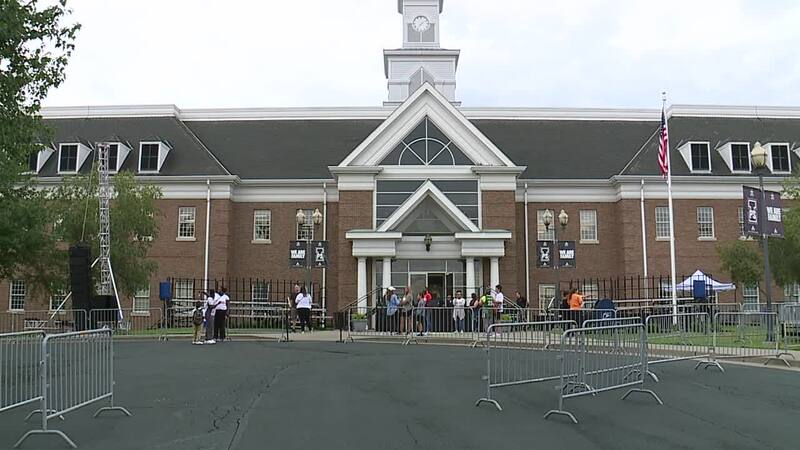 LeBron James is opening his I PROMISE School in Akron on Monday to students— a moment he calls "one of the greatest moments of his life." The school will open its door to 240 third and fourth-graders. 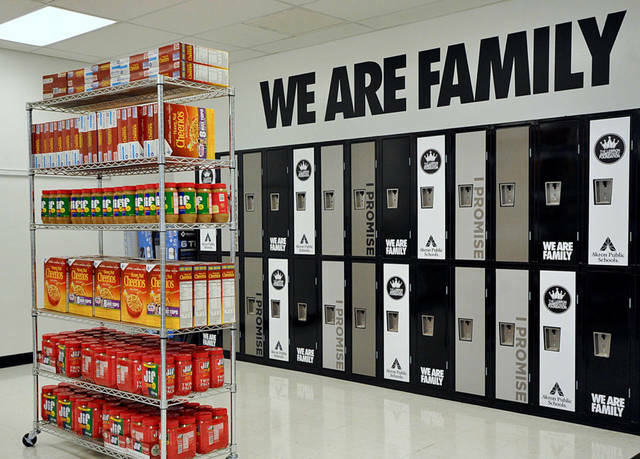 The school is a partnership between the LeBron James Family Foundation and Akron Public Schools. 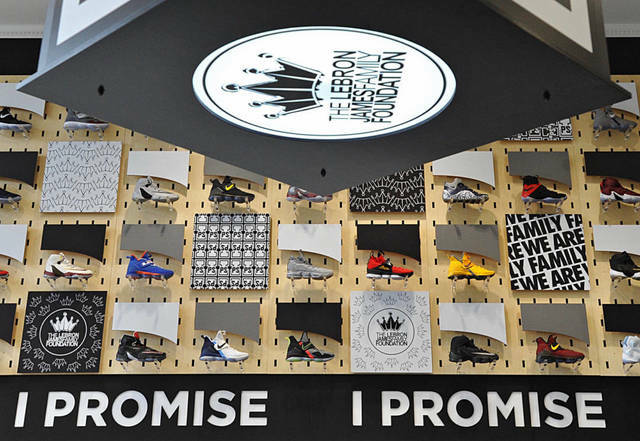 It is the culmination of LeBron's I PROMISE Program, which encourages kids to finish school. Third-graders are reciting the I PROMISE mission for the first time in their new school.